Flip 8 coins. 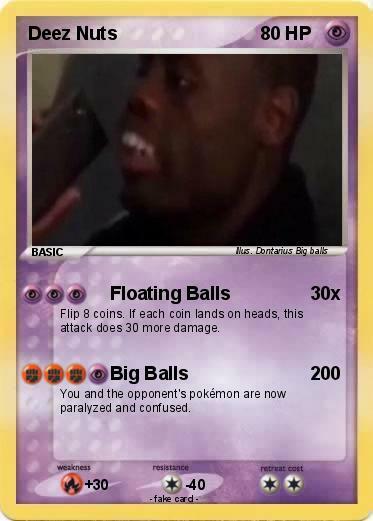 If each coin lands on heads, this attack does 30 more damage. You and the opponent's pokémon are now paralyzed and confused.